"I had a storage HD on my desktop .I wanted to clean the smaller partition and merge it with the larger partition. I used diskpart and I probably messed up after cleaning the smaller partition. Now I have left with this HD as disk 1 with no volume (disk 0 being C drive with OS). Is there any program (free specifically) that can recover data from a deleted volume?" Have you ever lost your volume on the hard drive? Or mistakenly formatted a volume of your computer? Once the volumes on hard disk get accidentally deleted, formatted or damaged, all the data in the volume will disappear. Do you know how to recover lost volume to get back your files? Don't worry! 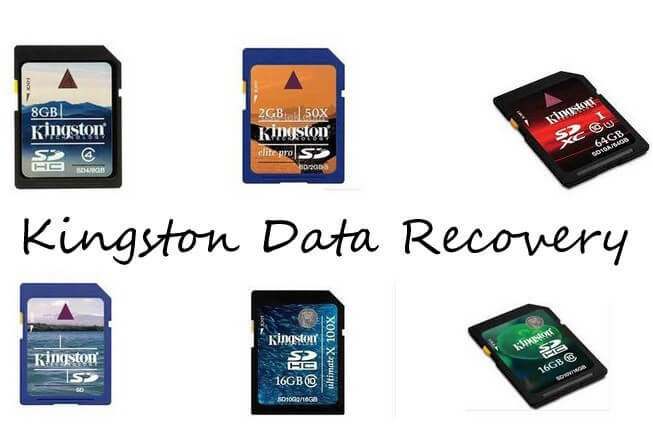 In this article, we will you how to perform free NTFS/FAT volume data recovery. How to Recover Data from Deleted, Formatted, Lost Volume? Formatted/deleted volume recovery requires great skills for most ordinary users but an easy stuff for professional Free Volume Data Recovery software. 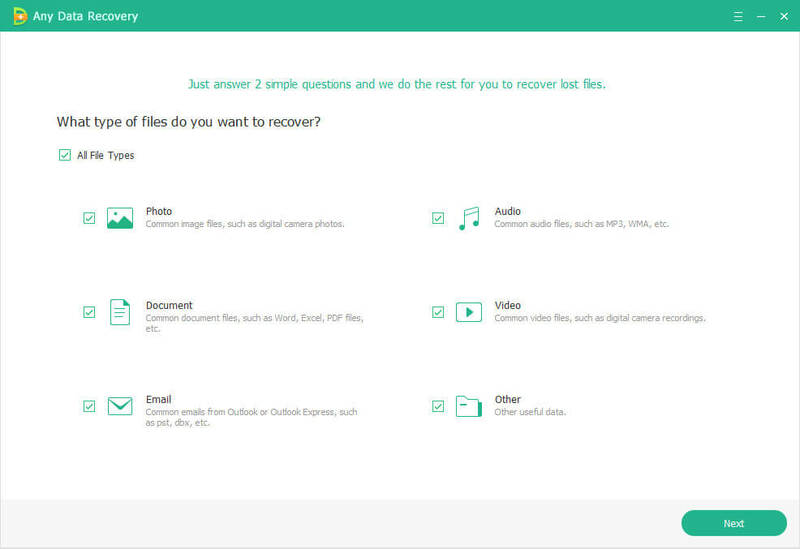 With it, you can easily recover files deleted, formatted, lost volume. It even supports raw volume data recovery and spanned volume data recovery on dynamic disk, which is more complex than basic disk. 1. Stop using your device until you get what you lost. Or lost data will be overwritten by new data. Then no chances can be chased for restoring deleted/formatted data from volume. 2. Not to save or install the program to the partition on which you lost data. External hard disk needs to connect to your PC first. Run Free Volume Data Recovery. On the interface, select the file types you lost files or select all file types by default and then click "Next". Select a location where your lost files stored. Click "Scan" button, the software will quickly scan the selected disk to find all your target files. If you lost your volume/partition, select "Lost Disk Drives". After scan, the program will list all your lost files by file type, folder structure and time; you can preview them before recovery. Tips: Click Deep Scan button on the bottom to start Deep Scan if you can't find the files you want to recover. This scanning will scan out more files and consequently requires more time. Finally select out those you want. Then, click "Recover" button to get them back. Don't save the recovered data on your original volume again.